At Downings Electrical, we take pride in the work that we do and only use quality brands and products. This is especially so for our commercial applications, where exceptional attention to detail is applied to large-scale projects. 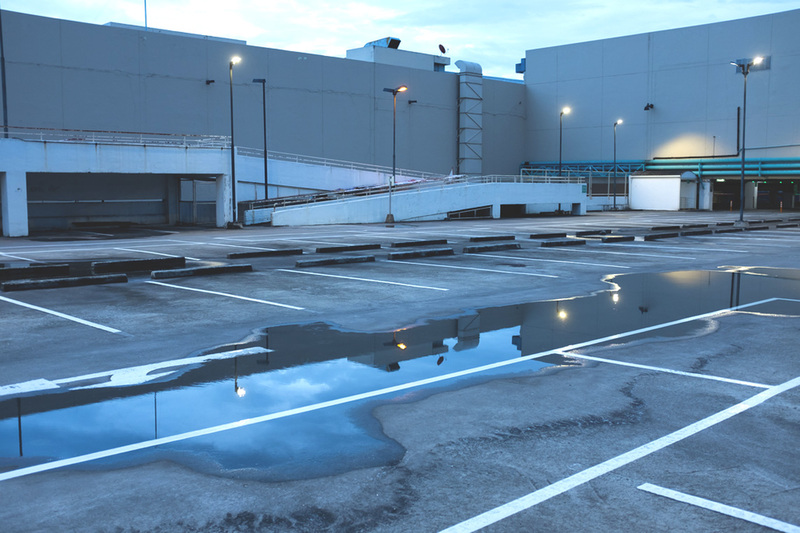 Whether you’re preparing to build new commercial infrastructure and need someone to take care of the entire building’s electrical outcome, or need some maintenance on an existing building, we have the experience and capacity to get the job done right. We understand that commercial developments need to abide by strict deadlines and quality assurance, which is why we have established a full-proof project management and quality system to provide our commercial clients with turnkey solutions. 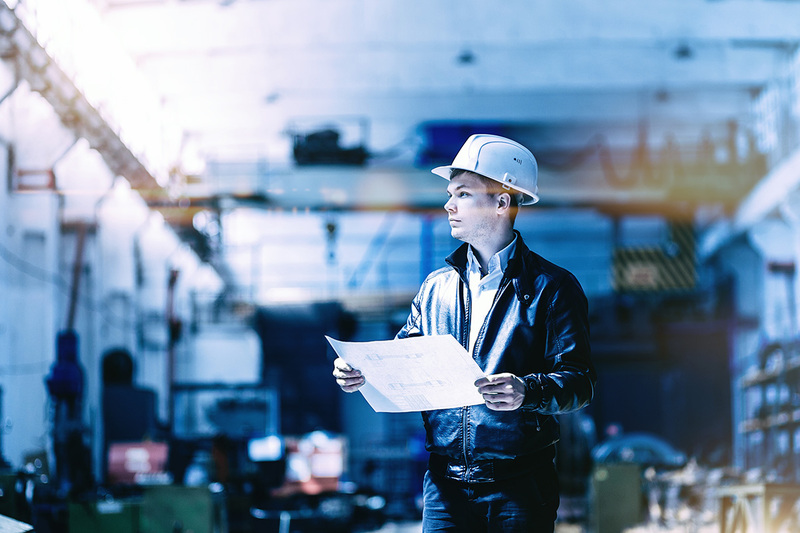 With over 30 years of experience in the electrical industry, we know what it takes to implement a comprehensive electrical system to a variety of infrastructure types, with knowledge of best practices when it comes to upgrading existing systems. We strive to offer our clients a reliable and trustworthy service at a competitive rate, adding real value to any home or business. This means that we’re dedicated to going further for our customers, with a tailored product and service program that meets all potential needs. 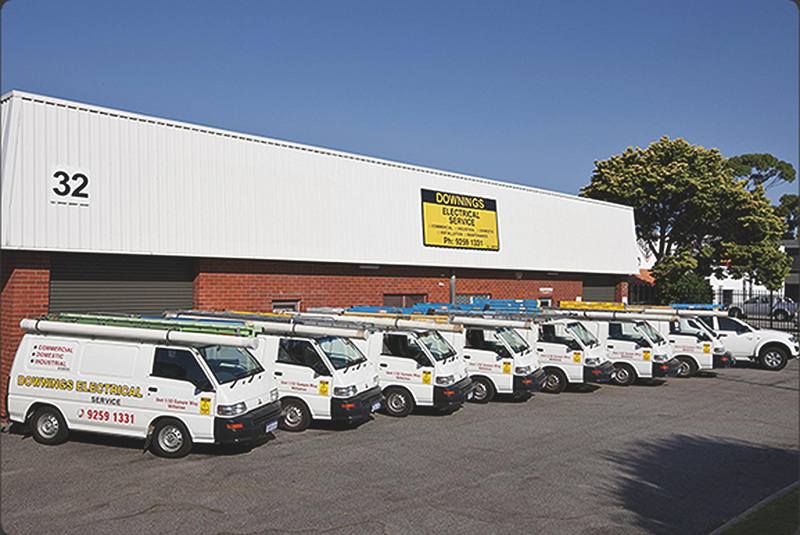 Speak to us about all your electrical needs for existing and future construction projects. We house a team of highly-trained and experienced tradespeople that have an interest in completing work to the highest possible standard. Call us now at 9259 1331 or schedule an appointment to visit us at our workshop located at Unit 1/32 Gympie Way, Willetton, WA.